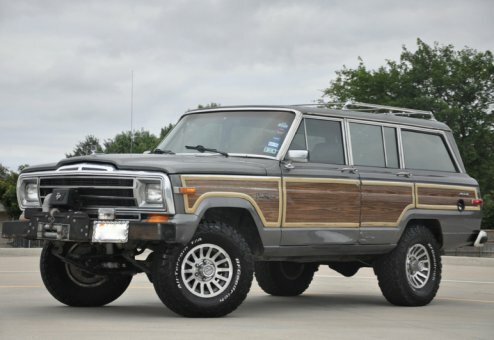 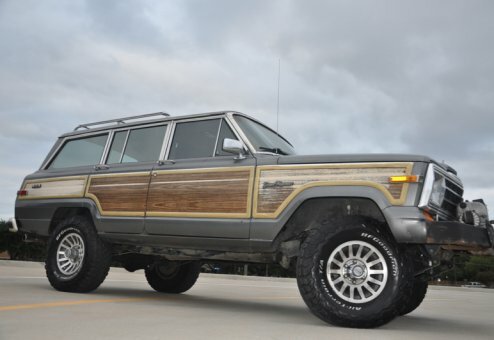 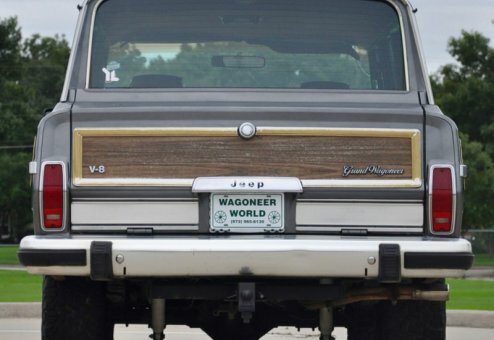 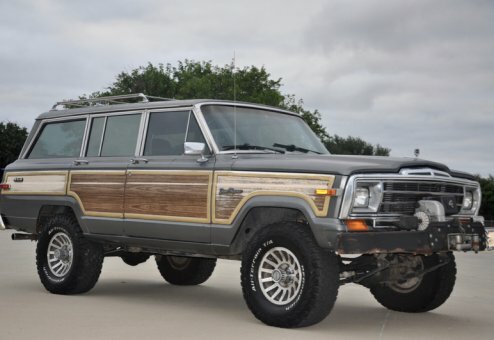 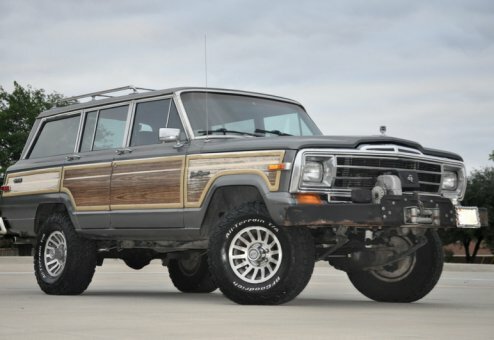 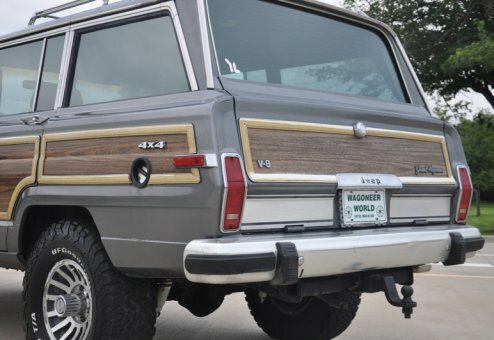 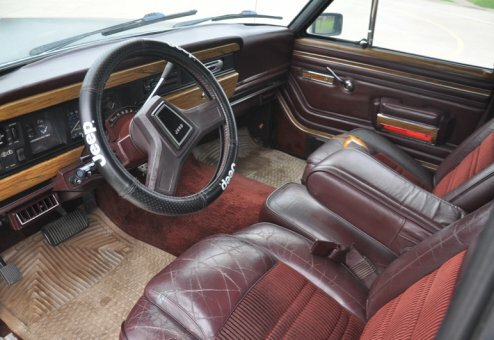 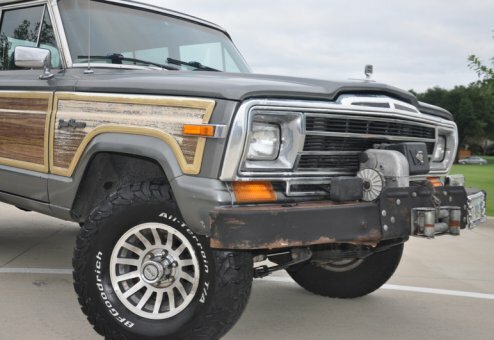 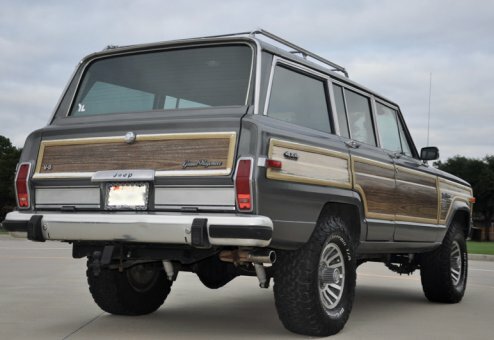 This fun Woody has a unique history (previous military ownership/traveled the U.S.) and includes tons of character consistent with age/mileage. 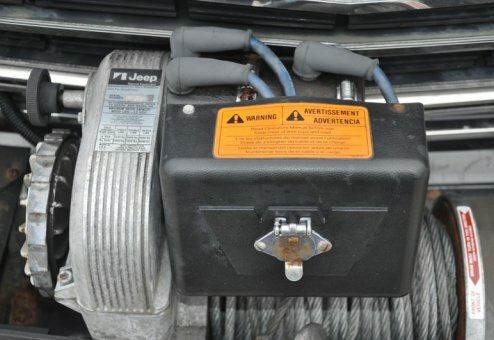 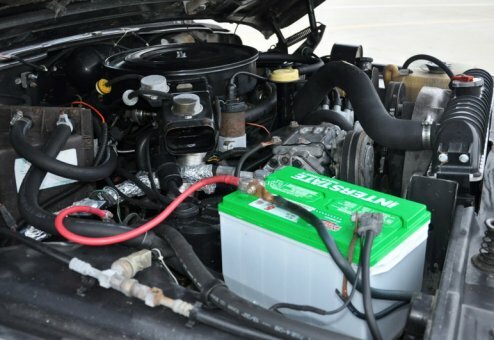 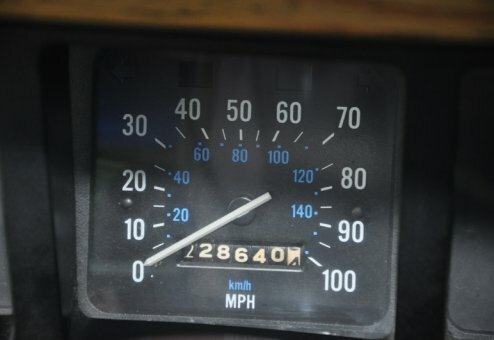 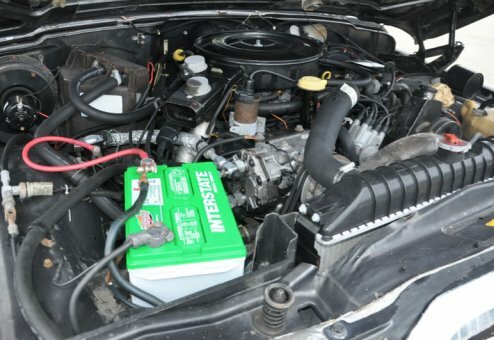 Jeep has approximately 220,000 on body/frame and approximately 60,000 miles on fully rebuilt engine. 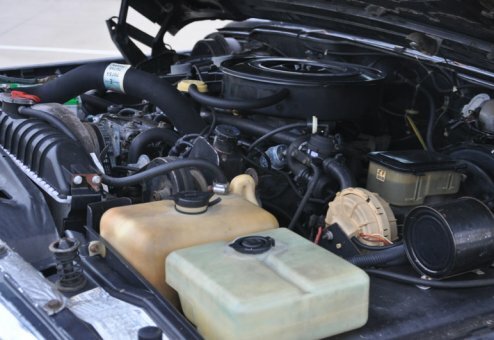 Start up and drives smooth and strong with extensive mechanical servicing. 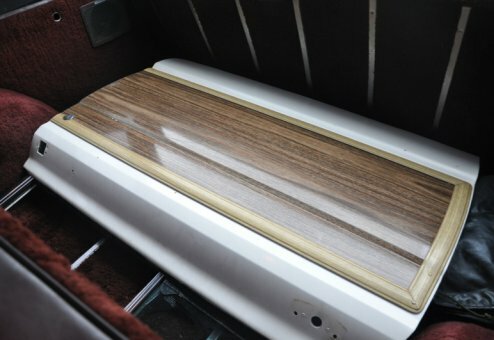 Professionally installed lift kit gives this unit just the kick it needs for a stand-up look and feel, but still easy to get in and of with ease. 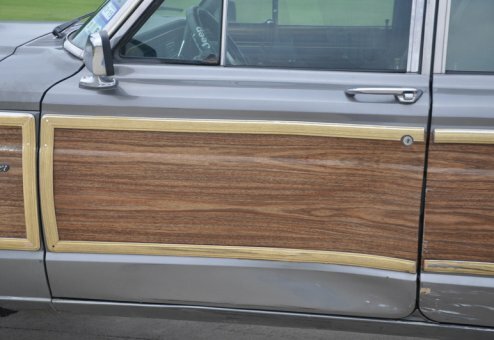 Please call or e-mail for more specifics. 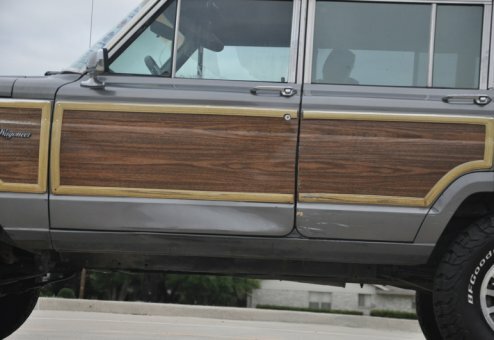 NOTE: While parked, driver's door was scraped/dinged by another vehicle. 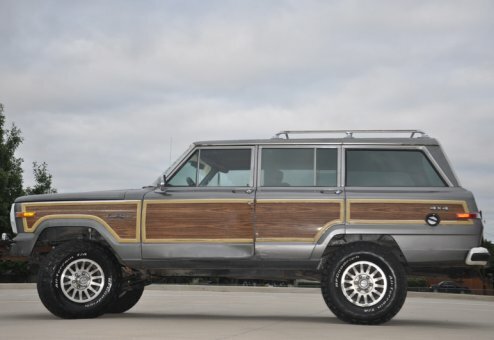 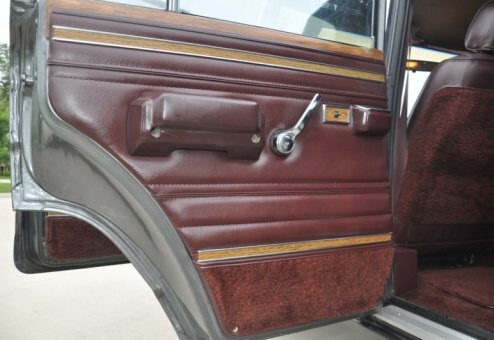 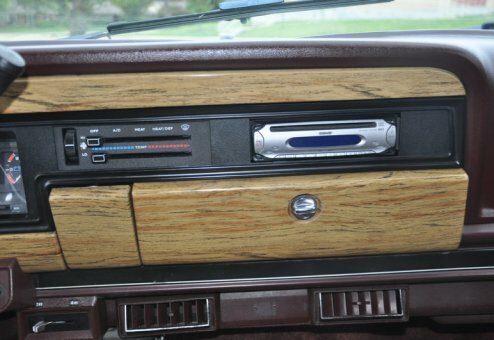 Jeep comes with a clean, original/complete replacement driver's door (from an 87 GW and with like condition wood molding trim). 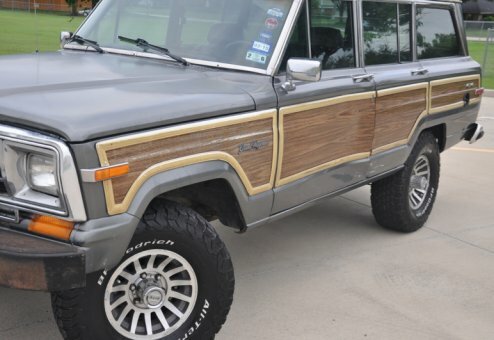 Call or email to discuss options for having the door painted and installed or options for repainting the entire Jeep including new wood decal material. 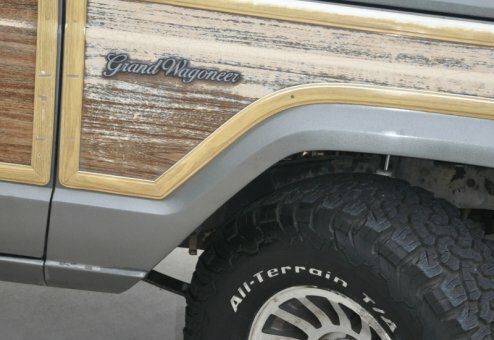 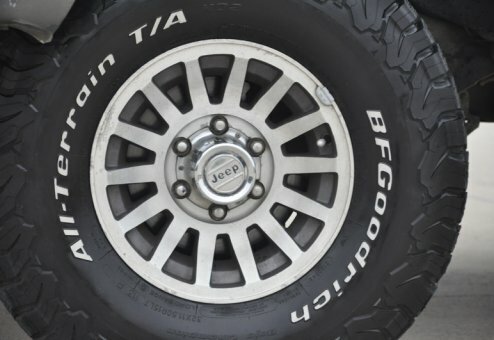 Many ways to go cosmetically with this Jeep. 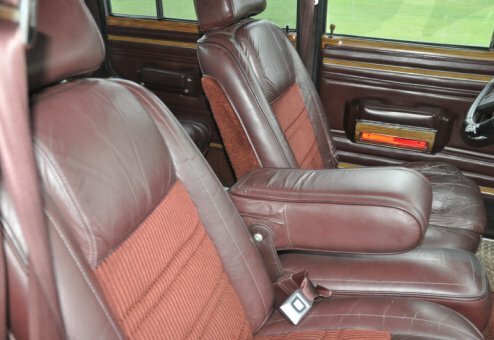 Priced for full flexibility or tremendous value for the DIY'er. 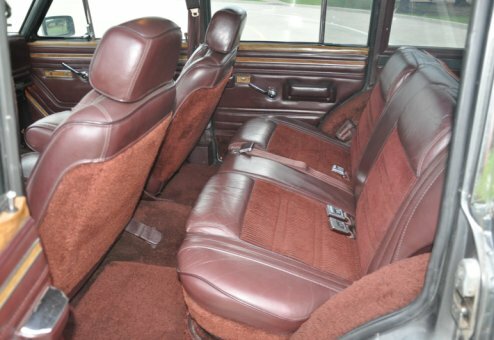 Includes original documentation, work receipts, owner's manual, a copy of the AUTOCHECK history report.